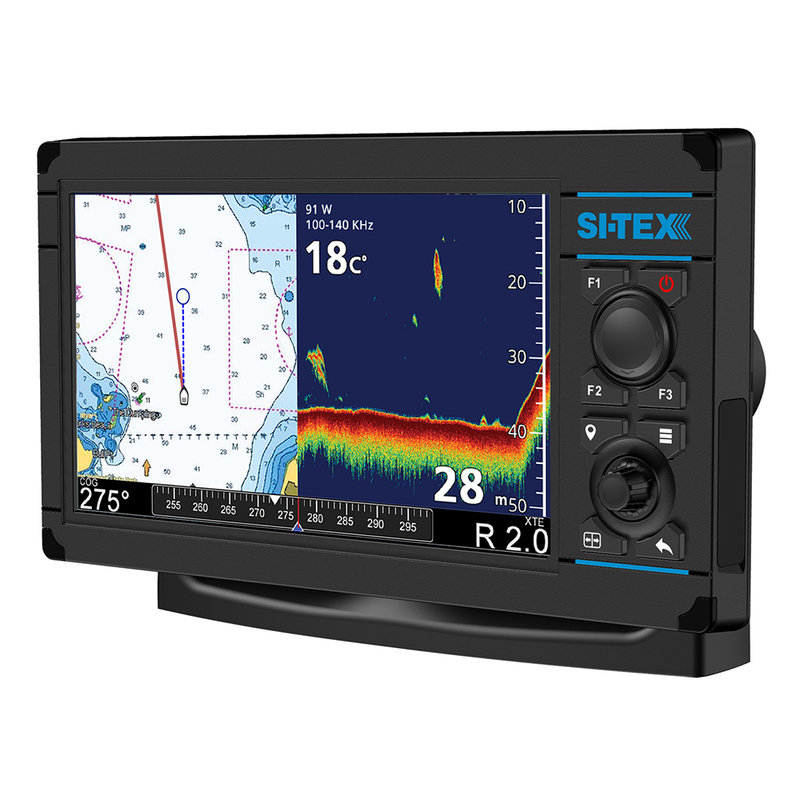 These powerful MFDs give fishermen, sailors and cruisers everything they need to navigate, catch fish and safely enjoy their time on the water, Hybrid Touch Control lets boaters operate the system using the large touchscreen display or a combination of robust hard keys, four-directional pad or rotary knob. WI-FI and Bluetooth connectivity make it easy to manage importanta data and software updates, allow for mulitple display options and remote control of NavPro Series MFDs using a smartphone or tablet. Precision navigation, powerful CHIRP sonar options and advanced connectivity and control-what more could today's modern boater want? !